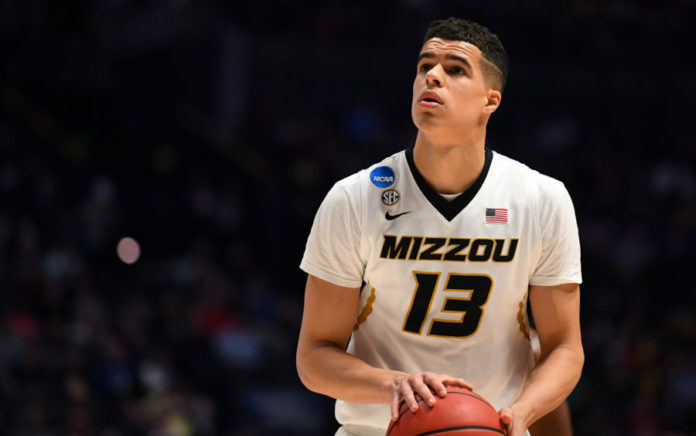 Denver Nuggets president of basketball operations Tim Connelly is well aware of the risk involved in selecting Michael Porter Jr. at No. 14, but is more than confident the skills of the Missouri forward will translate into production for Denver down the road. 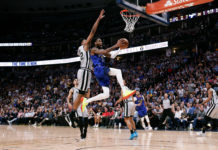 “I think certainly there’s a risk when there’s an existing injury, but also there’s a risk that you select a player that’s not very good at basketball,” Connelly said to Eric Goodman of Mile High Sports AM 1340 | FM 104.7 Friday when asked about the risk of Porter Jr., who Connelly also responded saying the Nuggets felt it was well worth rolling the dice on at No. 14. His senior season in high school, Porter averaged 37.0 PPG, .526 FG%, and a .697 3P%. Porter was a five-star recruit coming out of high school and was the nationally ranked number two prospect in his class. 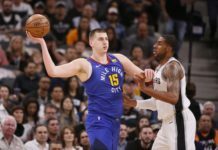 Denver is expected to be very patient with Porter and that could pay major dividends for them in their future. Denver does have a luxury ability to take it slow with Porter Jr. because of the deep and talented roster. Porter has received numerous pro comparisons and his skill level is high. High enough to catch the eye of Connelly, who calls Porter Jr. a ‘top three’ talent. “In terms of talent, I think he’s a top three guy,” Connelly said. “We feel good about his long term health and we feel good certainly, about the talent. 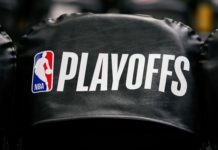 Click here to listen to the full interview with Tim Connelly, including what he had to say about Will Barton’s contract situation and more.